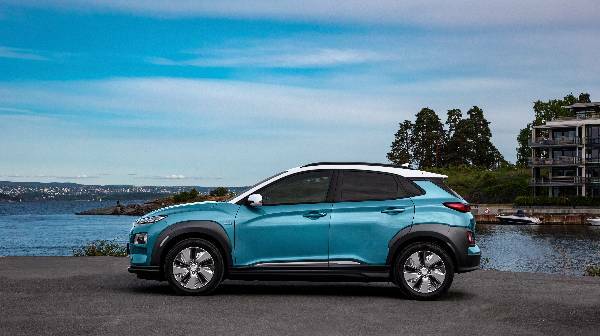 It’s been a winning past year for the Hyundai KONA EV, the electric crossover addition to the KONA offering. 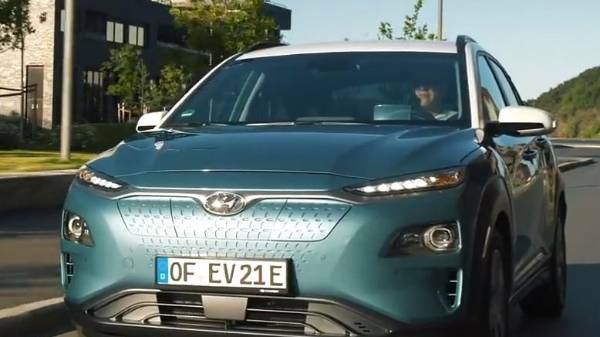 The Next Green Car Awards named the prestigious car manufacturer Hyundai as the Manufacturer of The Year 2018. Whilst alongside this accolade, the KONA EV won the Car of the Year and the Family Car of the Year. 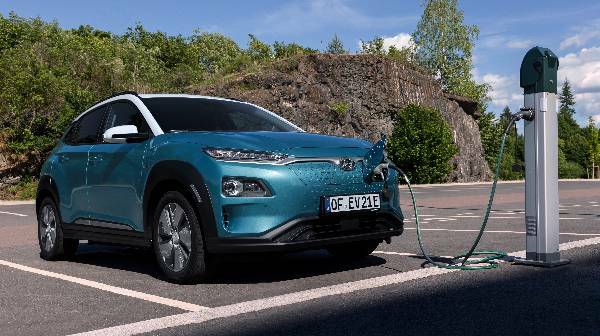 Perhaps it’s something to do with a whopping 279 mile long-range, fully charged, making the Kona EV one of the longest-range achieving electric vehicles currently on the market! Or maybe it could be the incredible value for money, from only £27,250, or the host of amazing features that would excite even the most technologically savvy person. So what is inside this winning vehicle? An impressive and stylish 7-inch instrument cluster positioned conveniently with driver information insights. You will also find gadgets and buttons galore. As a driver, to your left, you’ll find a host of easy to find door-based controls for a fully connected driver experience. The steering wheel also has a range of controls, from volume and call control to music and light control. Safety features are both outstanding and cutting-edge when it comes to driver assistance technology. 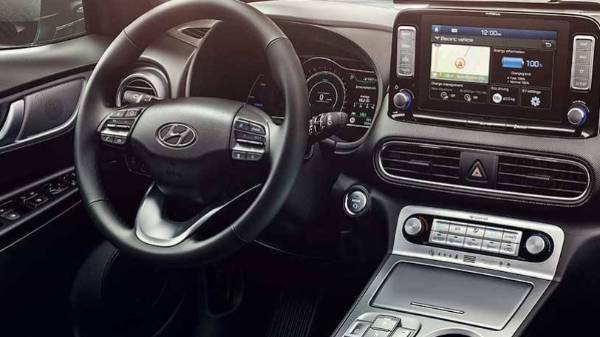 Also featured is Hyundai SmartSense, providing higher safety standards throughout. Potential hazards are monitored, including blind spot detection and autonomous braking. 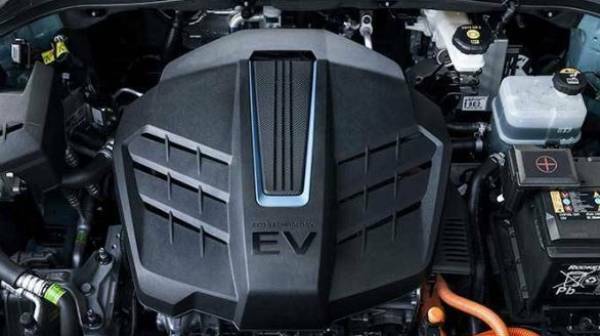 If the interior wasn’t impressive enough, the all-electric powertrain has stats to wow any car enthusiast, and not just the green energy supporters. Looking at these statistics, it's clear to see why the KONA has been claiming both supporters and impressive accolades. Spains “Best Car of the Year” Award and Auto Express's 2018 "Affordable Electric Car of the Year" Award. To enquire about the amazing 100% fully electric KONA, simply get in touch with us and we’ll be happy to let you know just how the KONA EV can fit into your lifestyle.